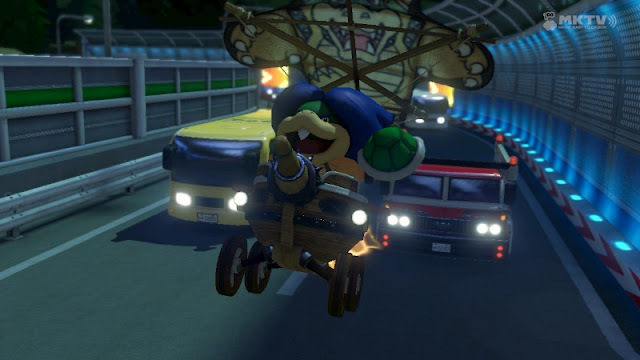 KoopaTV: Ludwig's Decision: Koopa Clown CAR vs. Doomship PLANE! 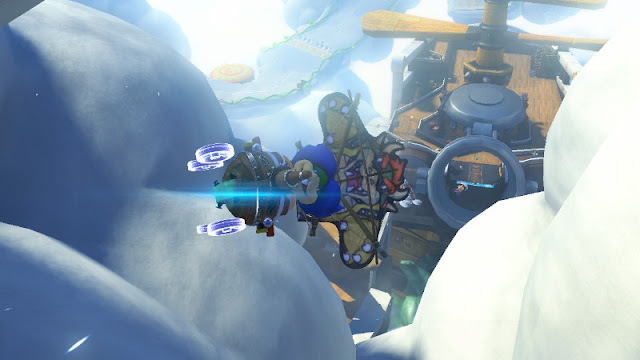 Ludwig's Decision: Koopa Clown CAR vs. Doomship PLANE! The weekend that just ended revealed the next North American Splatfest theme for Splatoon: Cars vs. Planes! Meanwhile, the European one is still unknown, which leaves me wondering if Nintendo actually took random Internet people's advice and fired the guy who came up with the European themes. The basis of the Splatfest is this question: Which way would you like to travel? Land vehicles you drive, or air vehicles you're a passenger to? Koopa Kingdom has officially endorsed both sides of the aisle in the past, and it's hard not to. After all, you need both for a fulfilling time traveling, and you certainly need both for an army. 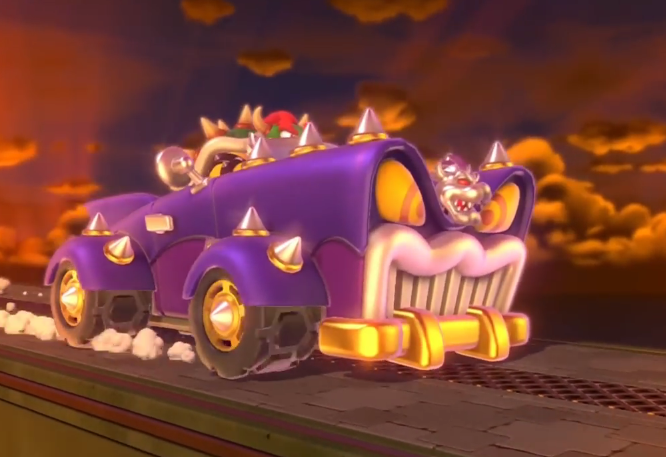 King Dad's Bowser-mobile returns to try to drive me to a given conclusion. Recall Super Mario Bros. 3 when you saw my poorly-drawn sprite taking over Pipe Land with my magnificient Doomship, though clearly not as magnificent as the one in the screenshot above for Super Mario Bros. For Wii U. You think I conquered — erm, explored and peacefully navigated — the turf on foot or on a car? Nah, that would've been way too hard for me and my minions. I can bypass the pipe maze entirely by just flying over it, and still see ground-level with binoculars or other vision-enhancing devices. 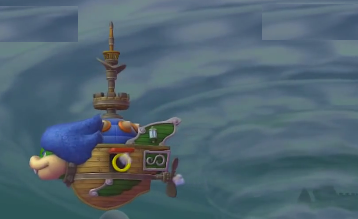 Here's one representation of me at the head of my Doomship. 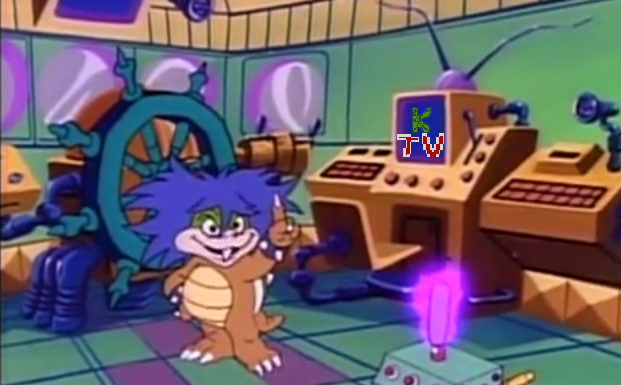 I was watching KoopaTV until I knew I had to pose for the camera! As Marie the Inkling pointed out, statistics and studies show that riding aircraft is much safer than driving landcraft. Which makes sense, because just about any idiot (especially me) can get a driver's license if they try enough times, but you have to have many years of experience and training to get a pilot's license. Not that we have to have those kinds of licenses in Koopa Kingdom since no one has the means to get their own airship if they don't know what they're doing. 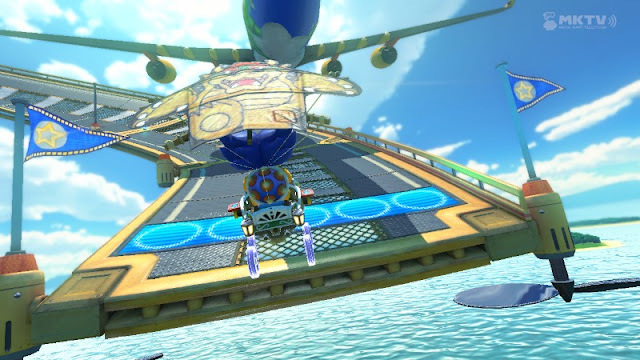 Your average dude won't take flight in one of these, but any ol' Shy Guy will stuff himself into a kart and drive off. Also consider: Cars are driven on these things called HIGHWAYS. And highways are terrifying. They're filled with other cars driven by people who are either sleep-deprived (sleeping is underrated), pissed off, on their cell phone and totally distracted, or gazing at my advertisement for my painting business. And they're going really fast and can't even stop in time if something unfortunate happened ahead. You sure you want to navigate this kind of environment? You can just fly over traffic with a plane! But maybe you're not always on the highway and you're taking the scenic route on the road. Well, there's plenty of awesome scenery in the skies. This is really beautiful, and I'm not just talking about the handsome guy in the centre. Really, in terms of the metrics that matter such as safety and travel efficiency, planes rule. Vote for Team Plane! Just make sure you don't miss your flight. Get on-board all day Saturday, October 10, 2015! Reminder that Ludwig is a "showy anti-hero." Could explain this article's general tone of conceit. This is another article in KoopaTV's series of Splatfest endorsements. Those include Art over Science. It also includes Decepticons over Autobots. If this was Bikes vs. Any other method of transportation, the non-bike side should win. Easily. Wondering what happened with Europe's Splatfest? Well, they delayed it a week to import America's. Three weeks later, another tough decision for Splatfest endorsements. This time: Pirates vs. Ninjas. Given the fact that Ludwig likes planes more, would he rather travel the world or go to space? One wife has a personal reason to side with Team Cars over Team Planes, despite her own fear of cars. You really cannot trust cars, anyway. The CIA is remote-accessing them for assassination purposes. Trains are worse than cars AND planes. Finally, someone dies from a commercial airplane in the United States. Planes are STILL safer than cars. All of Ludwig's vehicles, whether he has a preference for them or not, are in big danger in mid-late 2018! Planes are hard to hijack, unlike cars. But if you do manage to hijack one, please learn how to land it. Tbh, I skipped this Splatfest. 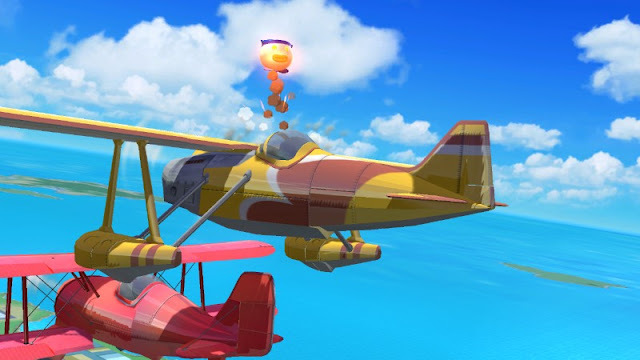 I'm not too fond of driving and I don't want my plane hijacked by Goombas. They have no arms, but you never know. Maybe the next one will be more interesting. Like, Gags vs. Blindfolds. Kukuku..
You skipped it? It hasn't even happened yet! I find it hard to believe that Goombas are capable of hijacking anything. They're more likely to get stuffed into barrels on airships. I know. I'm saying beforehand. And you still never know. Thanks for that pic of Bowser's car. A great reference for my planned Miiverse drawing. Will we always be destined for opposite sides? Well there was cats and marshmallows. See? Destined to share some sides, too! Hey, at least one of your comments tonight is intelligent! Good work! It's an article from 2015 about an event from 2015, though the contents are rather timeless. Articles — and this goes for in general, not just KoopaTV — tend to receive most of their comments within a week of being published. Well, I'm surprised you replied after over a month. Thanks for liking the article. Regardless, you've achieved the distinct dishonour of posting the worst comment of March 2018. I know you said you liked the article. Do you know when that newsletter was published? April 2, 2018. Do you know when you commented back that you liked the article? April 28, 2018. How would you expect me to take your liking into account if you didn't say that until the future? Reading older articles is great and fantastic and we encourage it. That said, the comment itself added no value to the article and didn't actually have anything to do with it.